It’s a 32-megawatt-hour lithium-ion energy storage project in a region with a potential 4.5 gigawatts of wind. Although there are plenty of grid-scale energy storage procurement and deployment announcements being made, the truth is that utilities are still figuring energy storage out. While the grid-scale energy storage industry aspires to enter commercialization, utilities might still be rooted in the demonstration stage. Southern California Edison has been working with LG Chem on the 8-megawatt, 32-megawatt-hour lithium-ion battery system since 2010. The Tehachapi Mountains, where the project is sited, is an area with the potential to produce up to 4.5 gigawatts of wind energy by 2016. 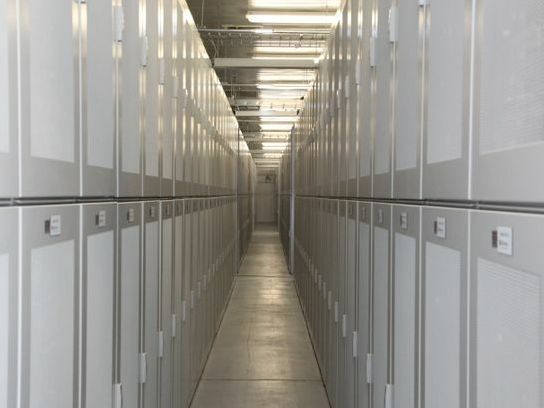 Still, the storage industry and utilities continue to search for how to make a business case in energy storage. 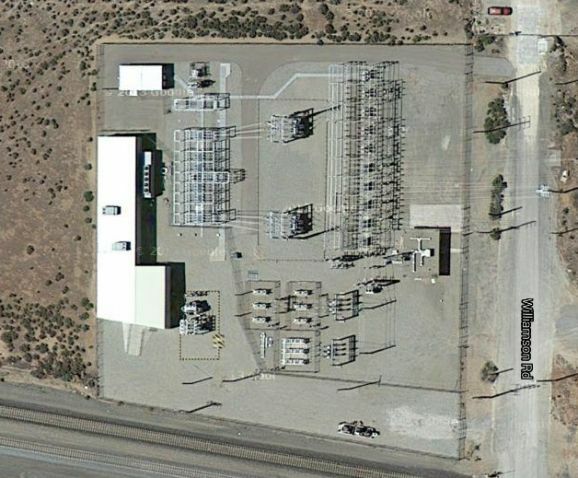 As GTM reported earlier this year, the 50-megawatt Southern California Edison Los Angeles Basin Energy Storage RFQ reveals a California utility industry getting its head around deploying big energy storage. The SCE solicitation was notable for the effort taken to identify the true value of grid-scale energy storage. 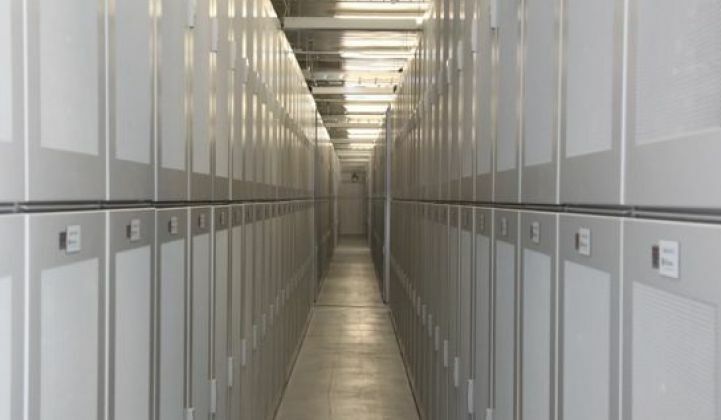 In the words of John Zahurancik, VP of deployment and operations at AES Energy Storage, "The Edison RFQ is the first formal recognition by a state that [energy storage] absolutely has value." Not everyone accepts that storage is the magic bullet for renewables on the grid. According to the Brookings Institution, grid-scale energy storage is not the key to a renewable energy future, citing renewable energy policy and trends in Germany and Japan in its newly released report, “Transforming the Electricity Portfolio." According to the report, transmission system operators in Germany find that storage is still too expensive, and that transmission is a lower-cost option. Citigroup has concluded that Germany won't require storage until renewables double to 45 percent to 50 percent penetration. In a discussion with with SCE's Doug Kim on Tuesday, he said, "Here's the way we think about energy storage: we really look forward to these costs coming down." He noted that despite the protestations of vendors, "There is no such thing as a turnkey system today." Kim spoke of vendors struggling with integration in the space. He also rattled off the usual list of thirteen distinct operational use cases for storage that the utility will explore, including grid stabilization, smoothing, shifting, frequency regulation, decreasing transmission losses, voltage support, and others. Kim noted that this system had a full CAISO interconnection agreement and that the system was fully operational technologically and ready to start functioning in the market. He added that SCE is mandated to procure a significant amount of storage in the coming years -- 580 megawatts, to be exact, with half of that, 290 megawatts, owned by the utility. There are decisions to be made about what type of storage technology will be selected and how to integrate the technology into the system. He said that the Tehachapi storage project "will help us make the right choices." 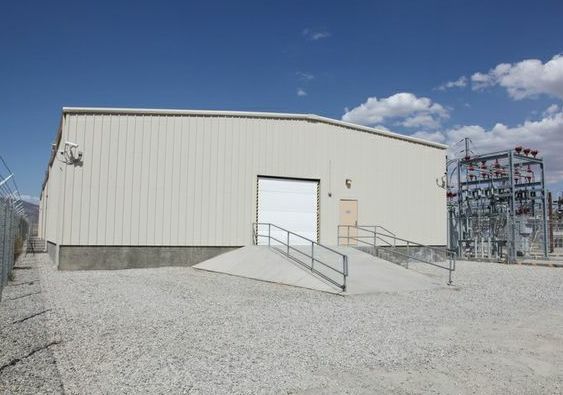 This boring building houses the biggest battery in the U.S.